Born in West Zorra, Arthur Armstrong was a carpenter. 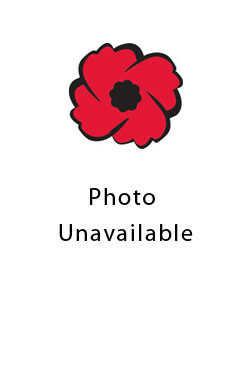 He was living in British Columbia when he enlisted on June 23, 1916. He served with the active militia, the 50th Gordon Highlanders and the 28th Battalion. Arthur listed Mrs. Samuel Edwards, his mother, of West Vancouver, B.C., as his next of kin.